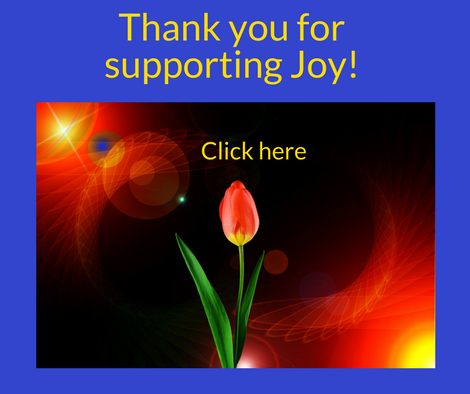 Are your days full of joy, through and through? You may be thinking “Why should they. Life isn’t a walk in the park”. But in fact, it is not only possible but really important that you find joy every day – even when the walking gets tough. 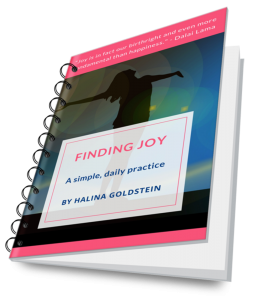 This free e-book from Joy Keepers founder Halina Goldstein will give you a new understanding of Joy and show you the simple steps towards experiencing more Joy in all areas of your life, regardless of circumstances. 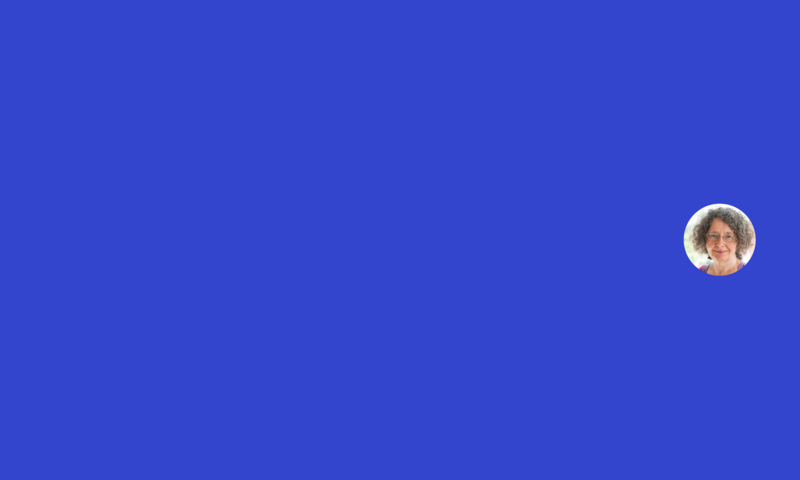 Previous PostPrevious Hello Joy Keepers!